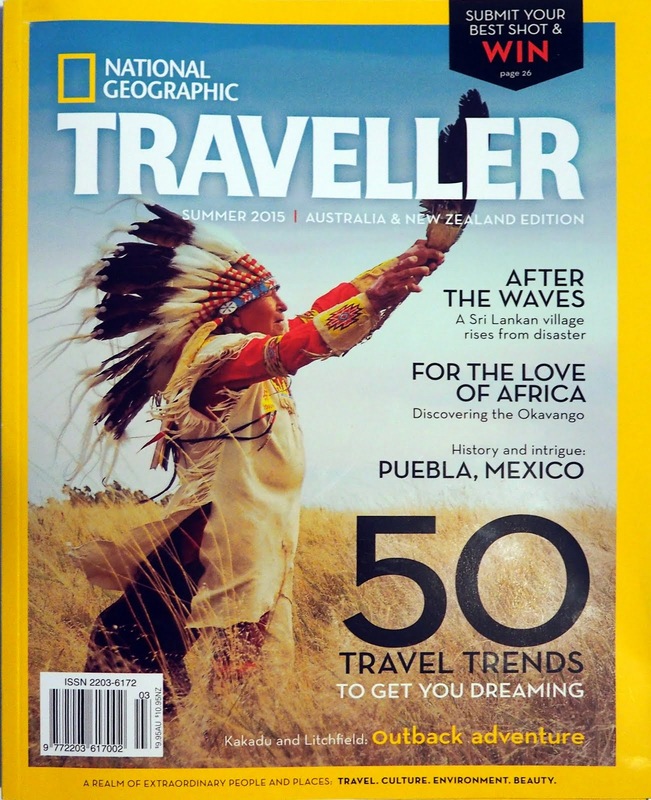 Despite a rich heritage of pioneer settlers from many countries homesteading here, South Dakota doesn't have a ton of ethnic festivals to celebrate that. 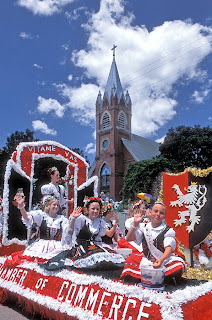 Czech Days in Tabor is one of the more visually appealing of those that we do have. Tabor is a small community in the southeast corner, just north and west of Yankton on Highway 50. When a town of 417 people can put on an event that draws 10,000 spectators, you know something good is going on. Two days of dancers in colorful costumes, a gigantic parade, carnival, Czechoslovakian foods, polka music, and a bunch of friendly people make it a great stop for the traveling photographer. The festival is held in mid-June each year. 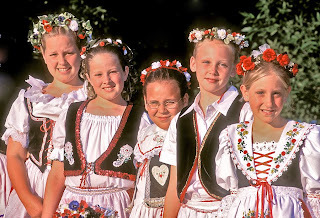 The Czech garb is elaborately handmade outfits of red, white and black. The main attraction for photography is the nightly Beseda Dancers performances. Over 200 dancers participate in a grassy park right on Main Street. Unfortunately the dancing only lasts a half-hour, so you have to shoot quickly. The parade is usually held on Friday and wanders through town. My favorite shooting location for the parade is near the St. Wenceslaus Catholic Church. The parade turns a corner around the church, so gives you multiple angles to work from. 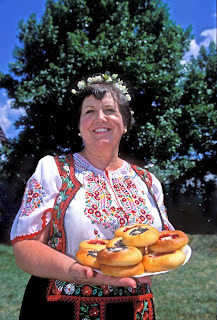 Kolaches are a traditional Czech pastry that are made and consumed by the thousands during Czech Days. There are cooking demonstrations and feeds, none of which are particularly photogenic, but sure are tasty! Don't miss out on trying a selection of fruit-filled kolaches while in Tabor. 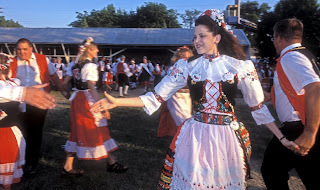 Over the years, Czech Days has been named a "Great Event" by the South Dakota Office of Tourism, a Top 20 June Events in the Nation by AAA Home and Away Magazine, and a Top 100 Events in North America by the American Bus Association. 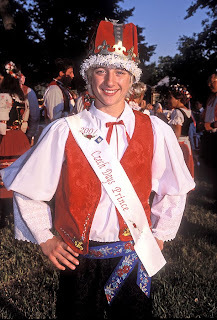 For more info, visit www.taborczechdays.com.